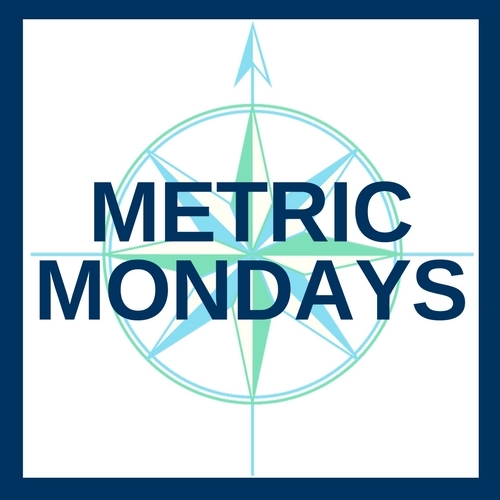 Last week, we focused on posting Audited Financial Statements online. 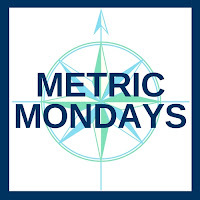 Today’s Metric Monday will address Fundraising Expense Percentage. Fundraising Expense Percentage looks at the amount of money spent on fundraising expenses reported on an organization’s Form 990 in relation to its total expenses. Any cost that is not allocated to actual program work or to administrative and general activities is allocated here. Organizations are required to allocate to fundraising any money that is spent in the process of raising money for the organization. Some examples of what is typically included here are salaries of development staff, cost of sending mailings, fundraising related travel, office expenses etc. All money paid to professional fundraising firms will be allocated here as well. While we understand that organizations have to spend money to raise money, we check to make sure that fundraising expenses are in line with those of similar organizations. Some years will have higher fundraising expenses than others. This may be due to the start of a fundraising campaign, a special, non-recurring event, a feasibility study and so on. Our calculation takes this into account by averaging the fundraising and total expenses from the most recent 3 years. The final numbers will then paint a more accurate picture of the typical expenses. Usually, we will see that most organizations spend less than 10% of their budget on their fundraising expenses. Where certain cause areas on a whole operate differently, we will make adjustments to our scoring of that particular type of organization. You can see details on those adjustments in our ratings tables. To learn more about the fundraising expense percentage, please see our methodology.